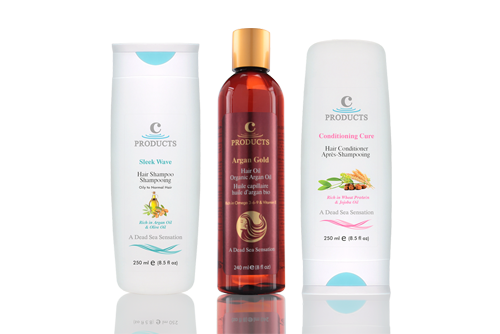 Universal Labs Ltd. based in Amman – Jordan, is a leading manufacturer and exporter of natural health and beauty products from the Dead Sea marketed under the brand name C-PRODUCTS. 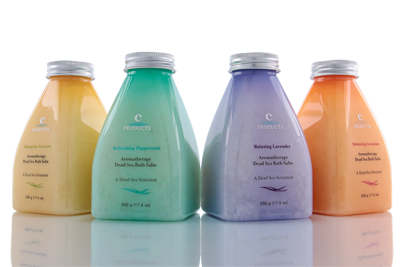 Research, formulation, production, marketing, and export of natural health and beauty products from the Dead Sea, with special emphasis on spa products. A group of highly trained and dedicated technical and administrative staff including pharmacists, chemical engineers, and beauty consultants. 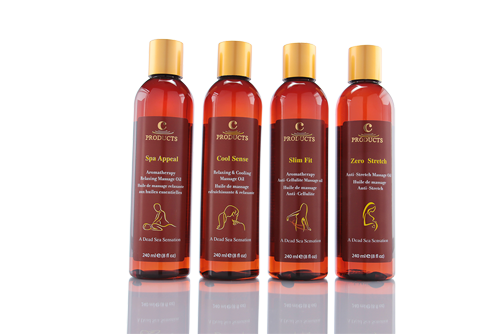 Our Retail Line & Spa Line have achieved world-wide recognition for their superb quality and attractive packaging. Current export markets include U.S.A., Canada, Europe, Asia and the Middle East. 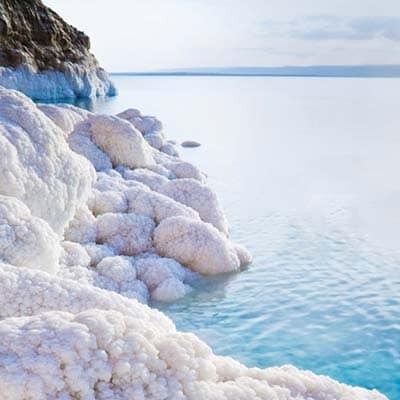 Covering every possible international market to achieve our goal “We want the whole world to bathe in the Dead Sea”. 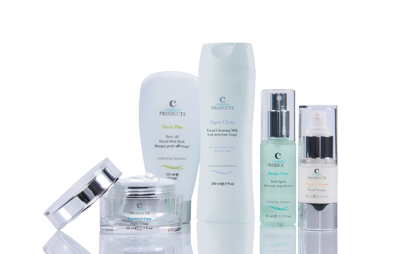 Complementing our range with more unique products. 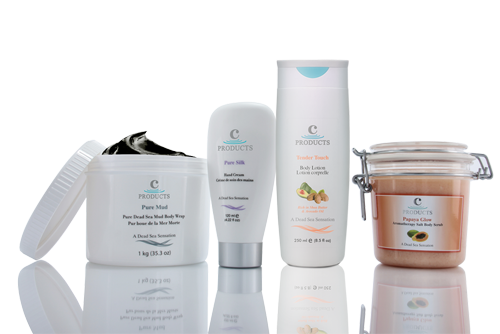 Creating more serious awareness on the importance of Dead Sea related products.